Copyright 2010. All content and images on this site is the property of North Little Rock Jet Center and its entities and may not be copied or duplicated without written authorization. 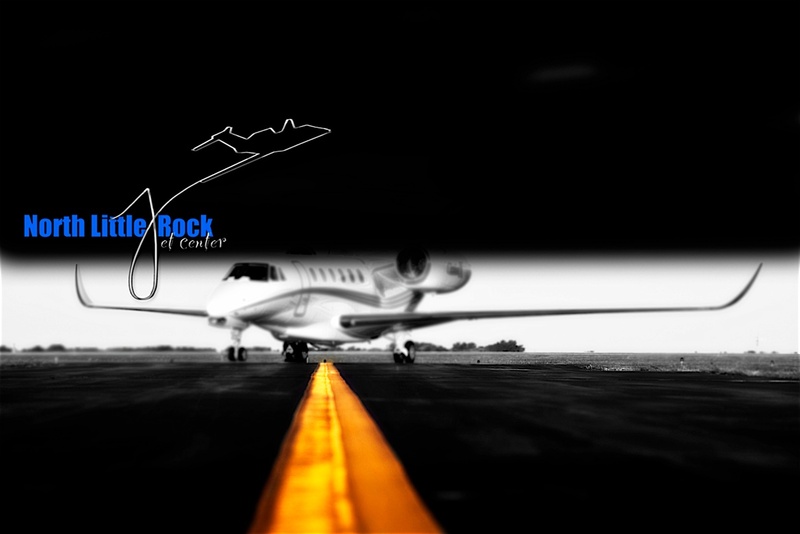 For website administrator contact webmaster@nlrjetcenter.com.